1. Introduction. UAV Navigation (UAVN) operates a Quality Management System (QMS) in order to ensure the highest standards in all aspects of the Company's activity. Quality guides everything the Company does to attract, satisfy and retain its Customers. 2. Guiding Principle. The key guiding principle of the QMS is continuous improvement; all systems and procedures within the Company are subject to ongoing review and improvement so that the UAV autopilots, associated products and services offered to Customers are of only the highest quality. Flight Control Design and Development. 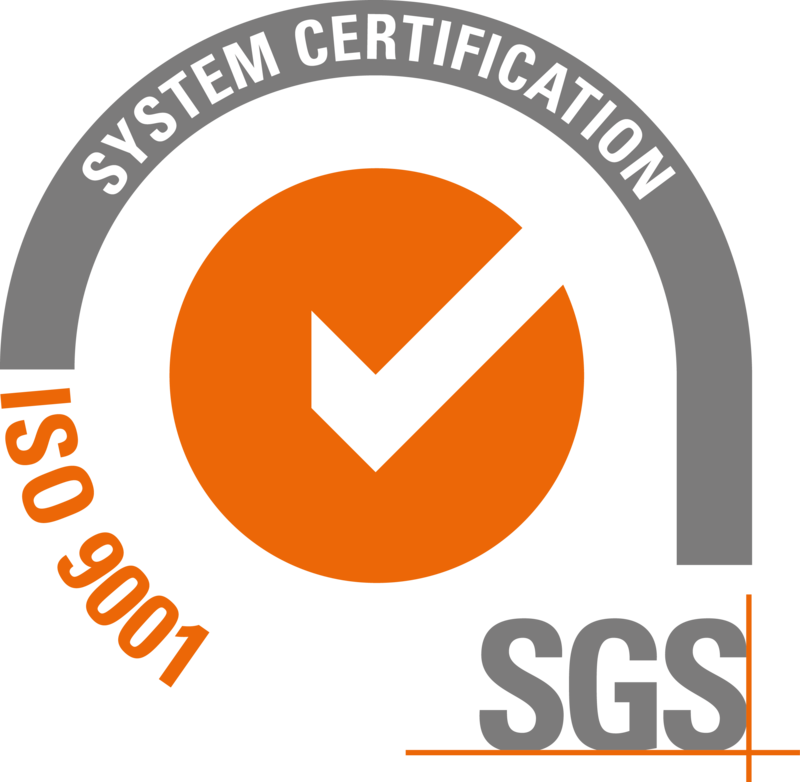 Employees at all levels must implement, maintain and continually improve the QMS according to the requirements of the ISO 9001:2015 Standard. 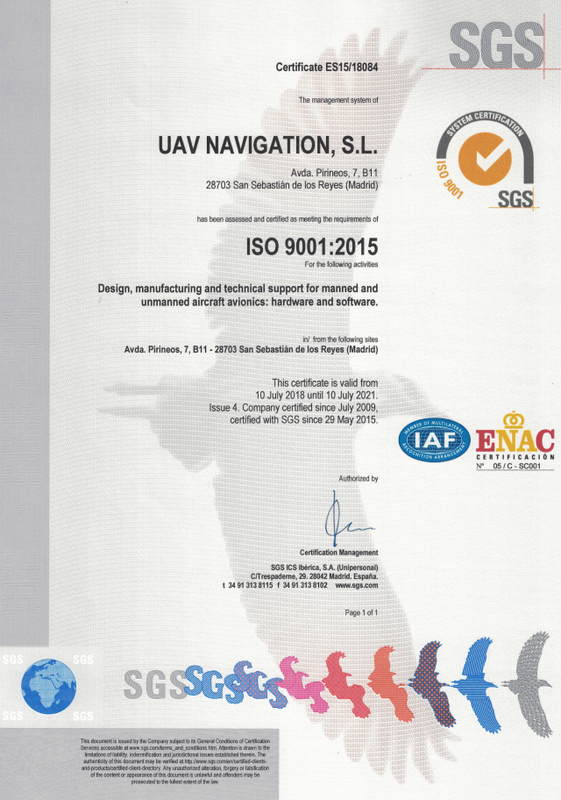 The Company strives to achieve and maintain the highest possible Quality standards in all UAVN products and services. All work for Customers is based on agreed specifications and is developed within the framework of current legislation. A system of suggestions for improvement, observations and Non-Conformities is openly available to all employees and they are actively encouraged to use it. 5. Core Values. The Company's Mission and Core Values reflect the highest standards and support the process of continuous improvement.